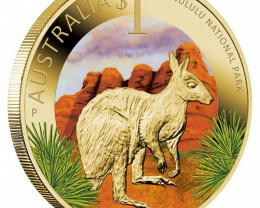 The owners of Opal plus, Wayne and Estela Sedawie first started to buy from the Perth mint in 1988 when they lived in Perth Western Australia. 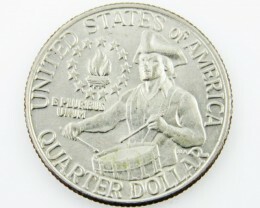 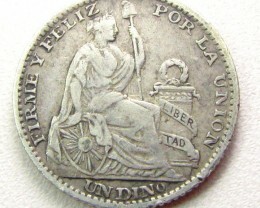 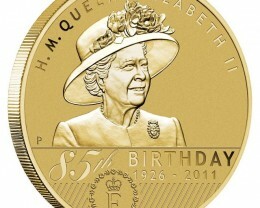 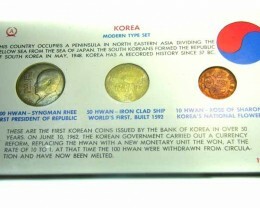 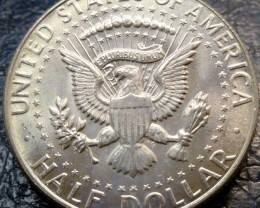 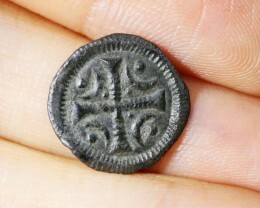 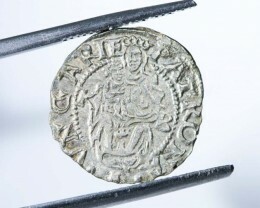 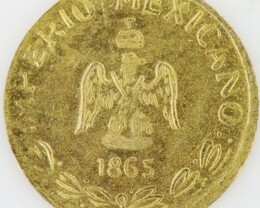 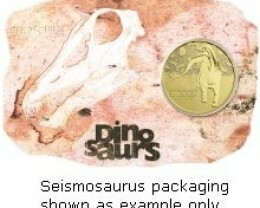 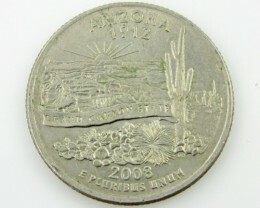 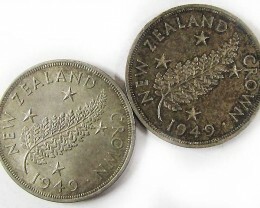 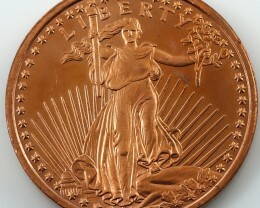 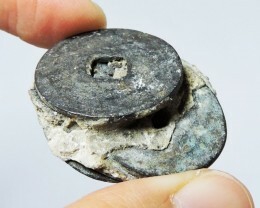 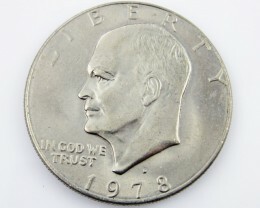 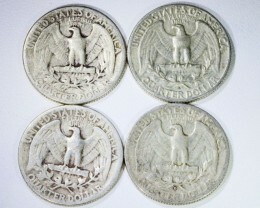 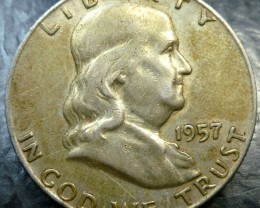 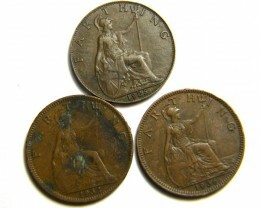 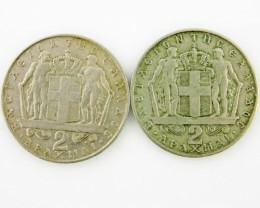 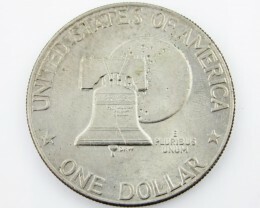 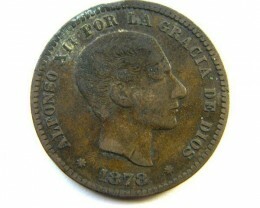 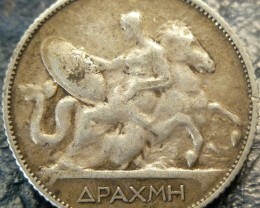 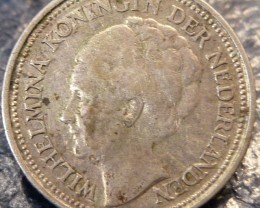 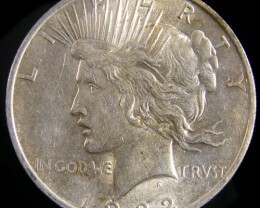 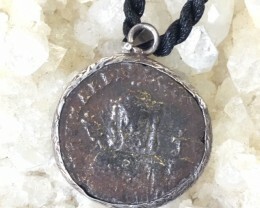 Coins were purchased for their private collection of Silver and Gold coins. 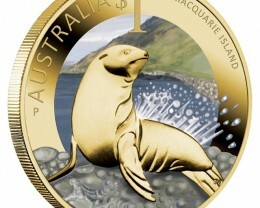 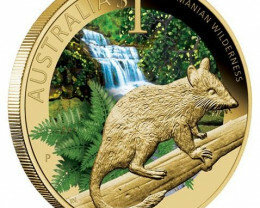 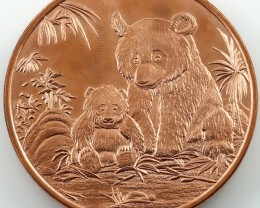 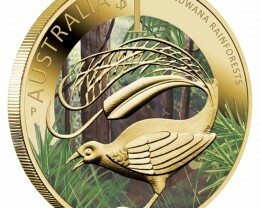 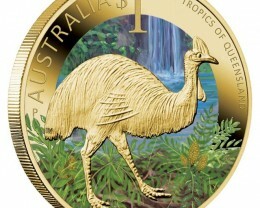 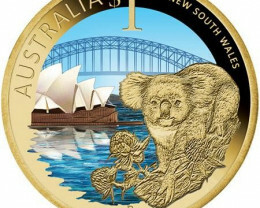 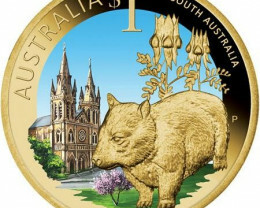 Many times they visited impressive Perth Mint buildings on weekends to view the new coins. 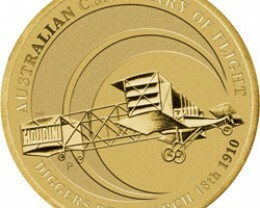 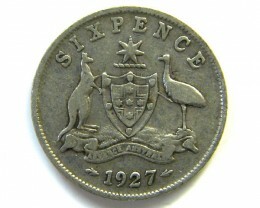 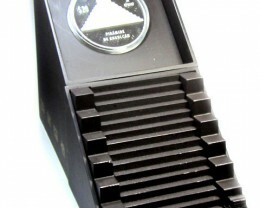 In 2007 the company was appointed as a distributor for Perth Mint.